211 Bernard: Out Today! 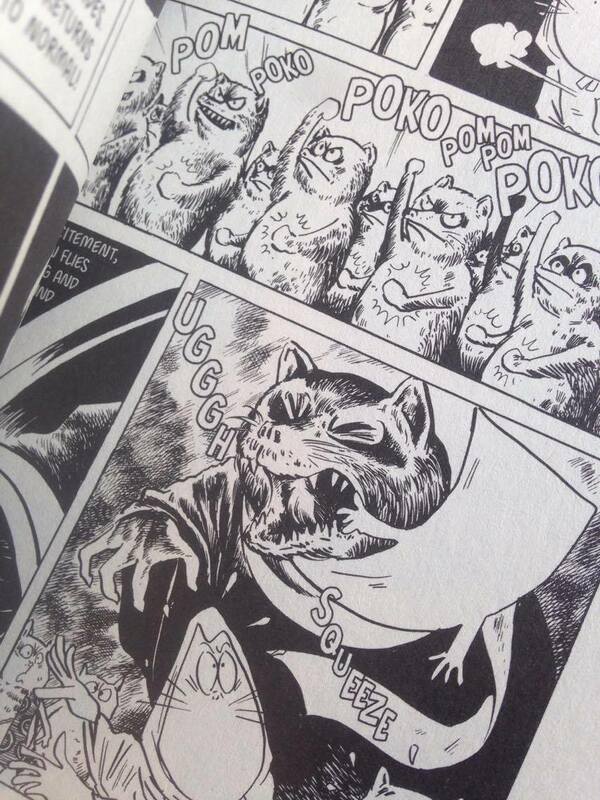 Kitaro 3 : The Great Tanuki War! Out Today! Kitaro 3 : The Great Tanuki War! Hey pssst! 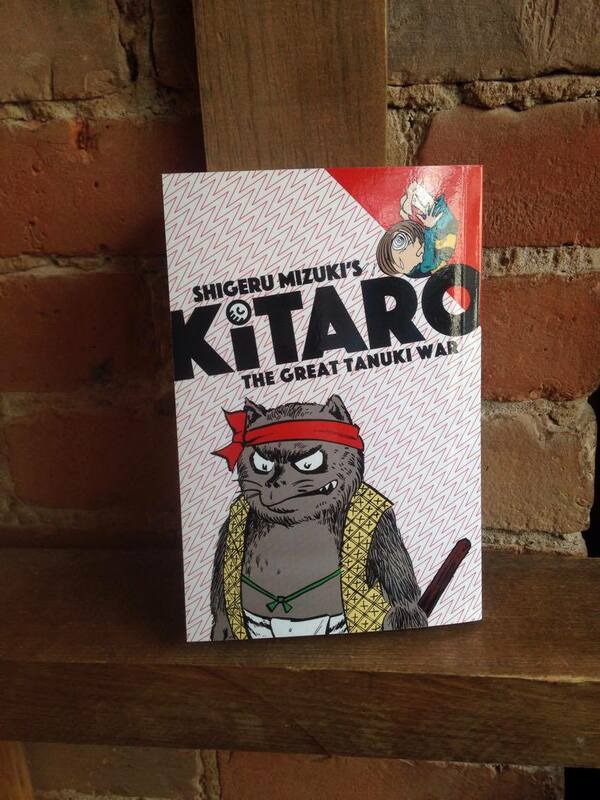 Kitaro: The Great Tanuki War is out today!! Please flip your manga over to start reading! Monsters munching on buildings are meant to be read from right to left. Reading Kitaro is a great introduction to the work of one of the most revered Japanese cartoonists of the twentieth century, Shigeru Mizuki, not to mention the yokai spirit folklore specific to Japan! 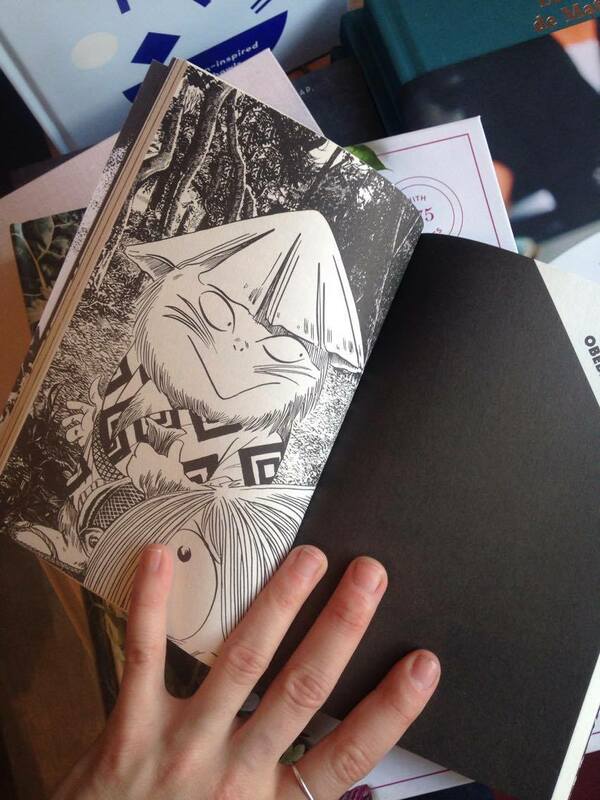 The new Kitaro is full of yokai, those adorable supernatural demons found in Japanese folklore. It showcases "the golden age of the Kitaro stories" and an appendix from the translator, giving insightful historic background.